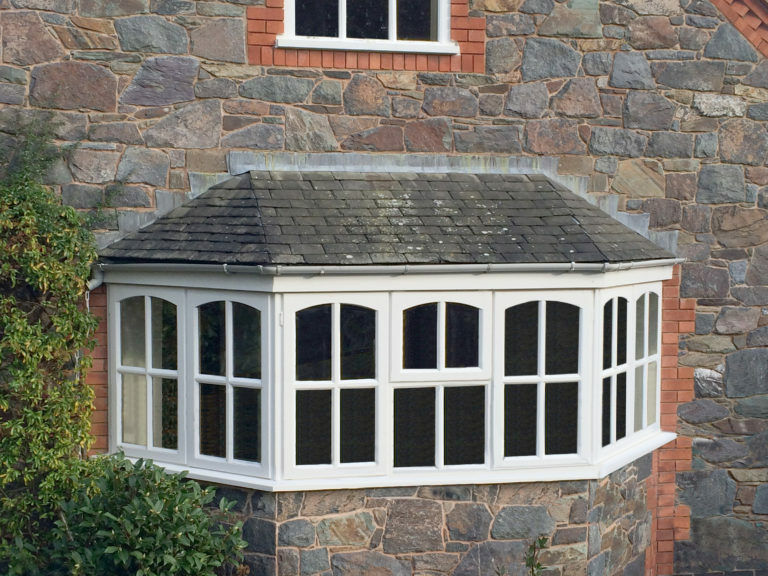 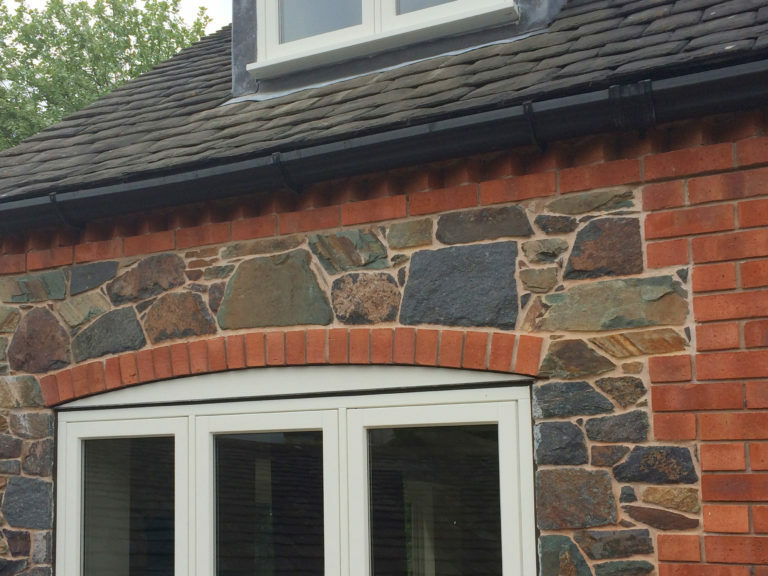 When Mr and Mrs Mollart, the owners of this charming stone cottage, were looking for help with their cottage refurbishment and update their kitchen, they contacted us to help with the provision of a window solution that would bathe the room in natural sunlight. 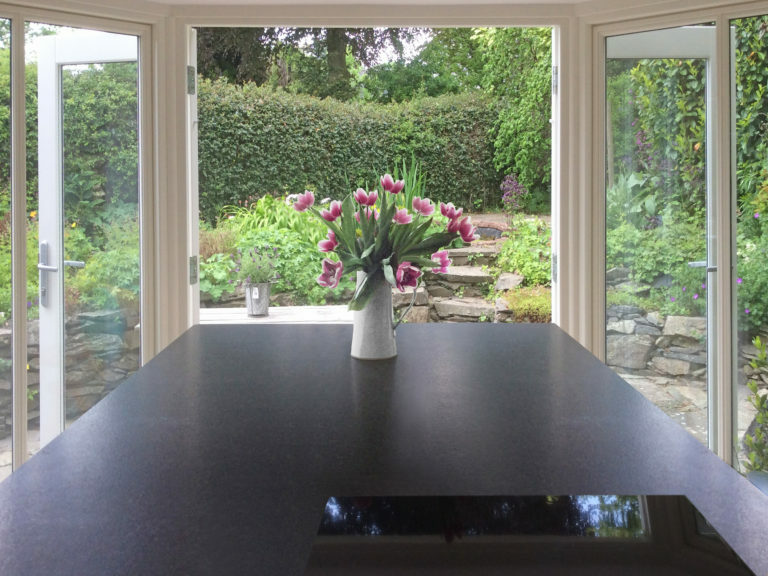 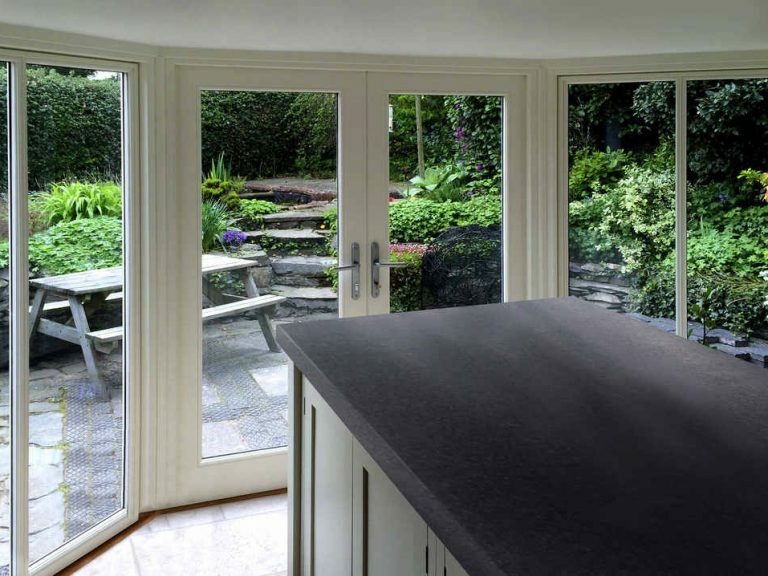 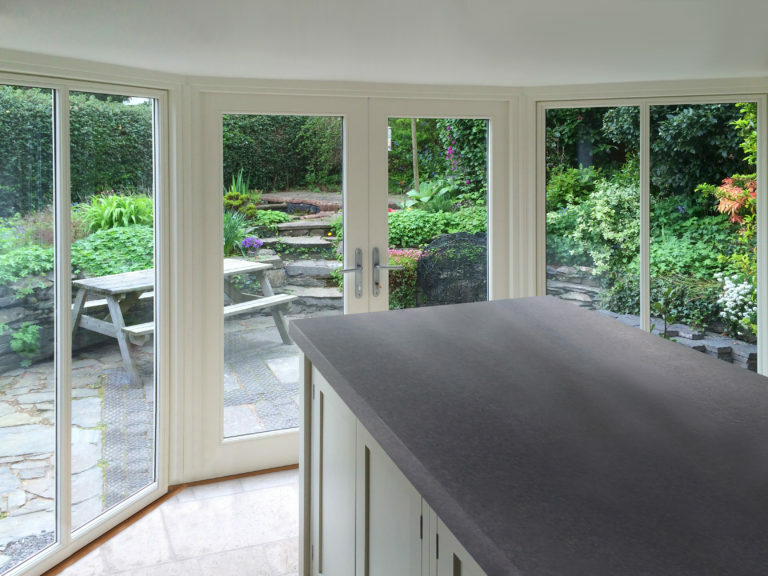 Their existing kitchen windows were made of timber but the natural warmth was masked by a dark coloured stain, which made the room appear quite cold. 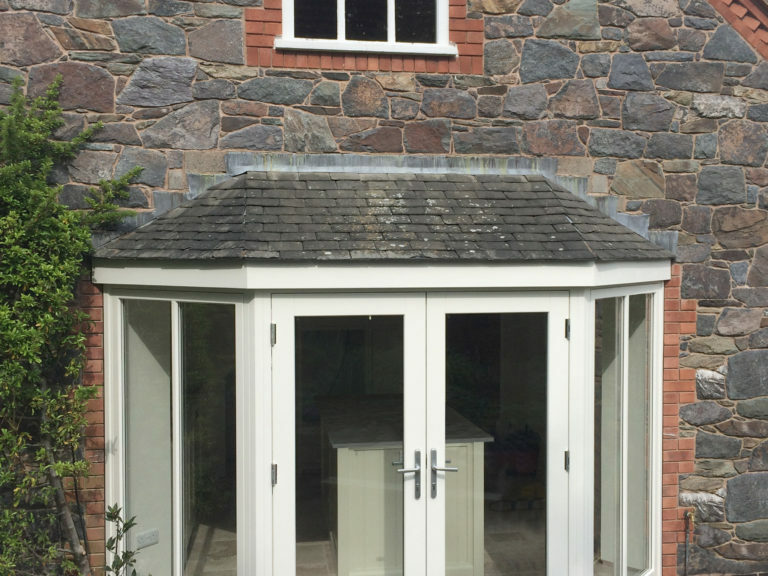 In addition to the kitchen transformation, the owners decided to redefine the character of the property’s front elevation through the provision of new Flush Casement Windows for the lounge and bedrooms.